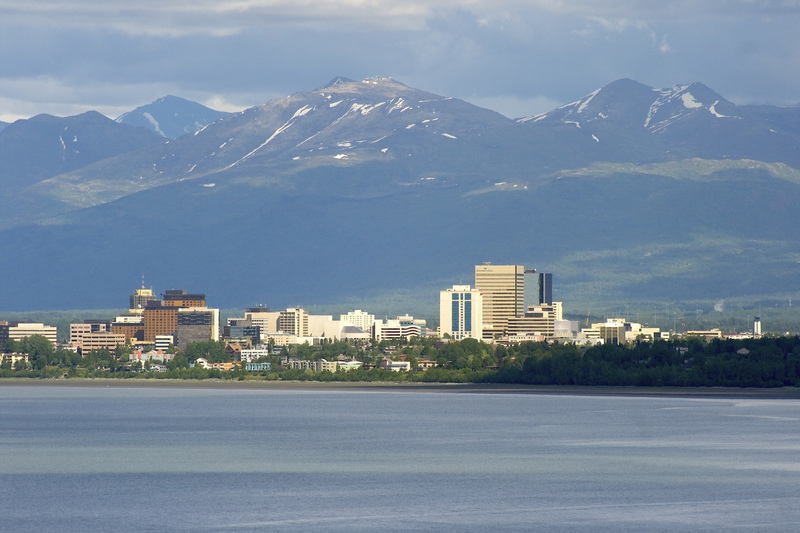 With help from JWA, Alaska's largest city redesigned its transit network to better meet its citizens' mobility needs. 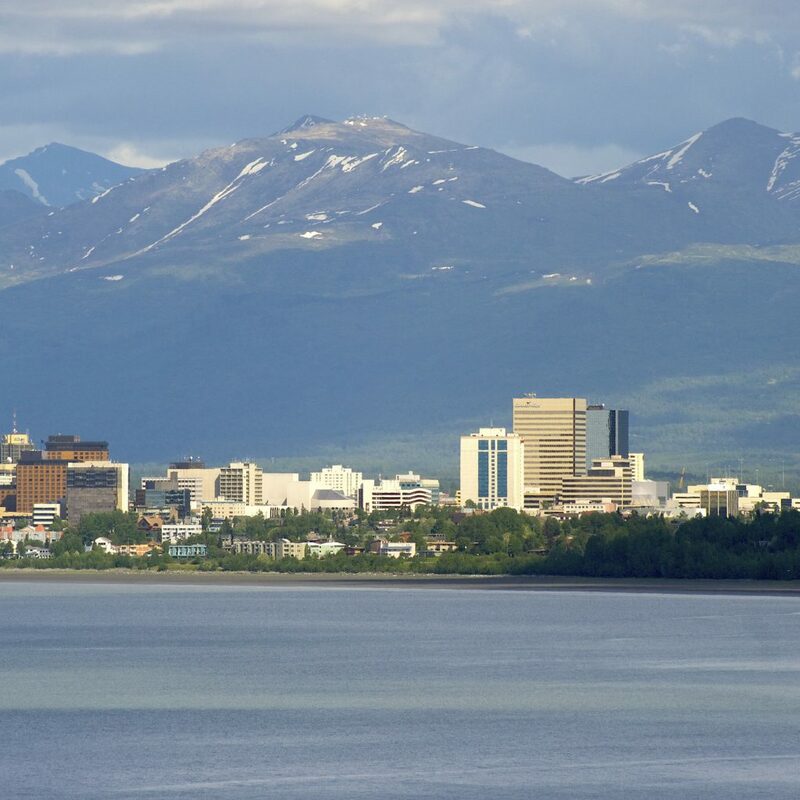 Beginning in 2015, Jarrett Walker + Associates assisted the City of Anchorage in leading a civic conversation with stakeholders and the public about the goals and priorities for its transit system, People Mover. This included detailed analysis of existing conditions, development of conceptual network alternatives, and support for a variety of outreach efforts. The redesigned network was implemented in 2017.